Why did I decide to enroll at Duke University? My answer is simple. 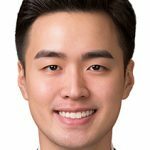 The Fuqua School of Business is one of the best business schools in the world, and I truly believed that I would fit well into the Master of Quantitative Management: Business Analytics program. About a year ago, I was eager to develop my decision-making and data analysis abilities by taking a graduate program. I aspire to become a businessman who makes efficient decisions by reading and analyzing the market pattern and trends, so it was a logical step. 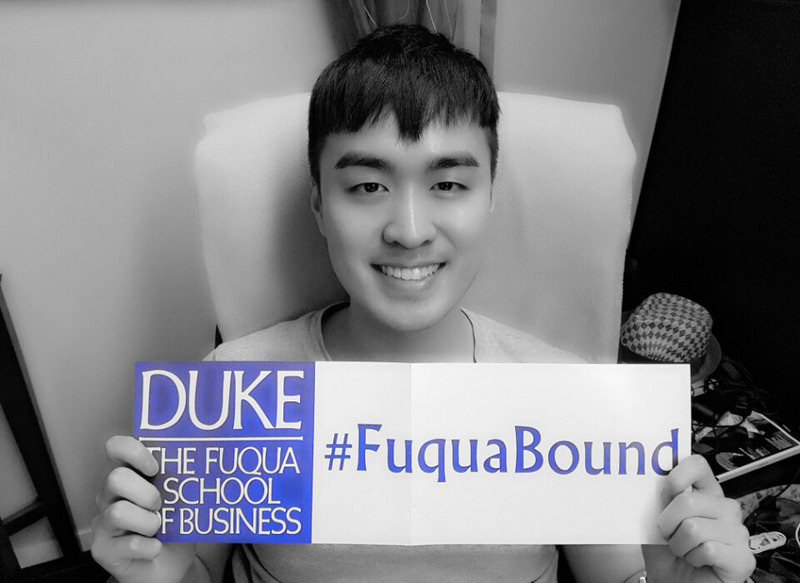 I was also considering enrolling in other business schools, but from the beginning, my top priority was always Fuqua. There were several reasons for this. The MQM: BA program features up-to-date facilities as well as a unique curriculum for students to familiarize themselves with analytical, communication, and teamwork skills, which are indispensable factors for businesspeople to have. The most distinctive aspect of the program is that it focuses on improving not only analytical skills but also communication and teamwork skills. During my experience thus far, most of the team-based work is in a collaborative, rather than a competitive environment. Moreover, the program helps students to analyze vast amounts of information and understand the cause of a particular phenomenon. I am cultivating my analytical abilities and learning how to leverage analytics to achieve a business goal. 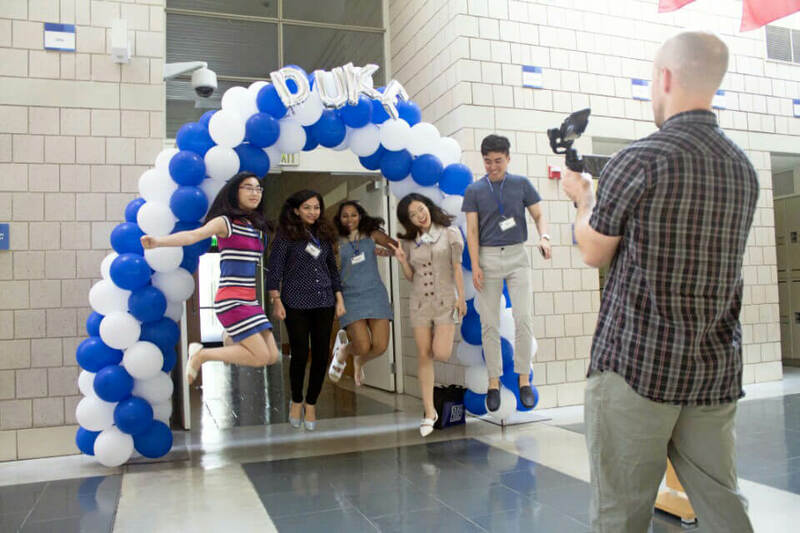 As a person aspiring to be a competent global businessman, it was perhaps a natural desire to start building a career at Fuqua, which presents the ideal academic setting and practical coursework for business studies. I am confident that I will become a distinguished business leader one day by soaking in the immense amount of information available at Duke, contributing to the school and community by sharing this accumulated knowledge, and eventually creating even greater success as a proud alumnus of Fuqua. I believe it was the best choice of my life to join the program, and I hope you will also have the opportunity to study here–one of the best business schools in the world!